Since its inception more than a decade ago, the passion behind Spa Village for introducing individual and authentic encounters that combine the therapeutic properties of natural local ingredients and age-old healing practices has delivered award-winning results. 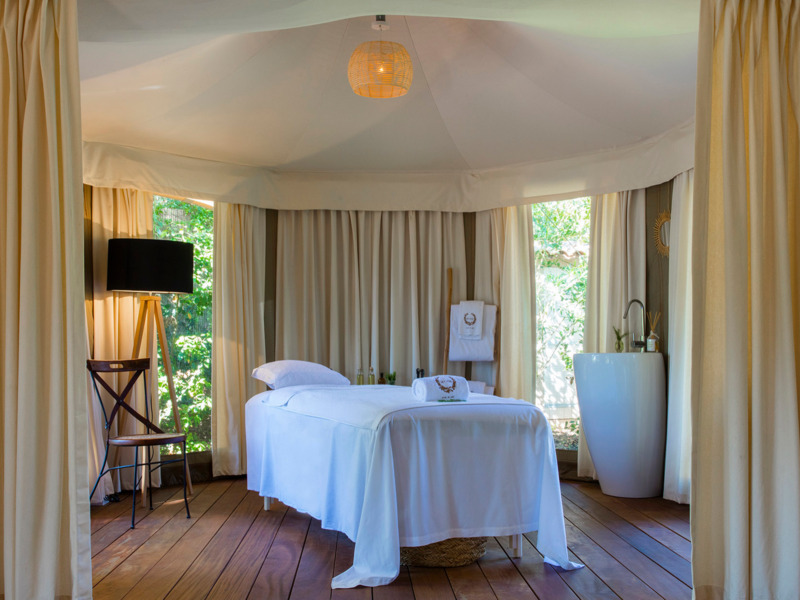 It has blossomed into an international luxury award-winning spa brand, encompassing luxury retreats of Spa Villages across the world, including The Majestic Spa, Starhill Spa Village, The Green Leaf Spa and La Tente by Spa Village brands. Anchored in the principle of honouring the healing culture of the region with modern approaches to health and well-being, Spa Village is more than just a place...it is a philosophy. Tapping into the original thermal springs, Spa Village Bath offers a contemporary perspective on the city's thermal water heritage. 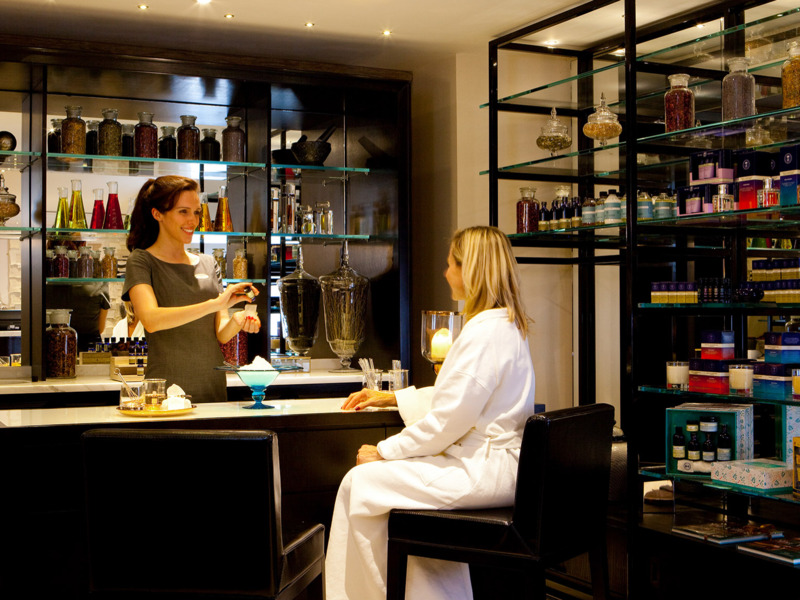 Coupled with the historic use of aromatherapy in Great Britain, this spa, set beneath a glass atrium within this Leading Hotel, gently supports the brand's philosophy of honouring the healing traditions of the region. In recognition of its spa heritage, the award-winning spa group also presents select signature therapies from its original spas. The Spa Village at Pangkor Laut Resort is a unique retreat that extols healing cultures of the region. Malaysia, with its diverse history of people and cultures, and a vast abundance of natural resources, provides the backdrop for health rituals that are amongst the oldest in the world. 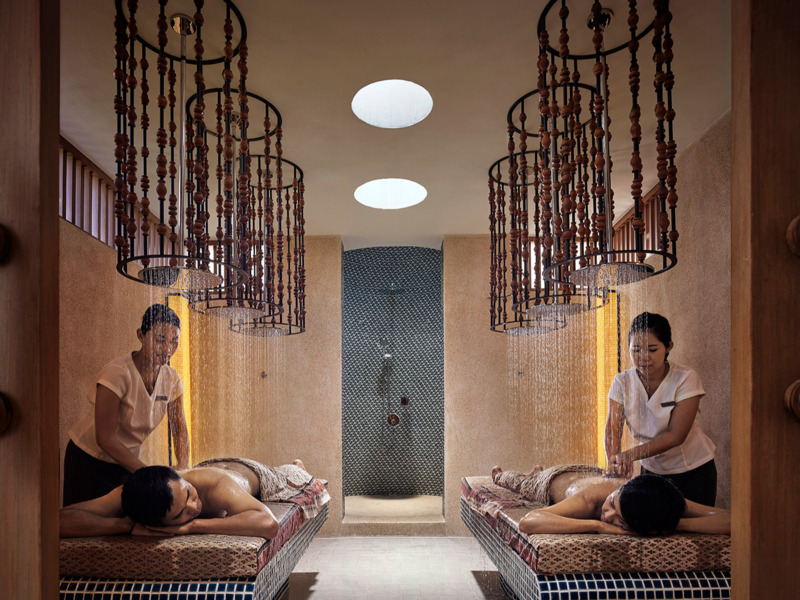 The abundance of Malay, Chinese and Indian practices makes this the ideal setting for complete rejuvenation. Every breath is pure refreshment, a relaxation of the soul, a pure journey of revival. In Malay we call this Sucimurni. In Malaysia it is Tanjong Jara. The philosophy of Sucimurni emphasizes purity of spirit, health, and well-being. The award winning Spa Village Tanjong Jara is a sanctuary anchored in this ancient Malay way of life featuring programs for relaxation, reinvigoration and stress relief. Set amidst lush mangroves, Spa Village Gaya Island is a tranquil hideaway surrounded by distinctive island flora and fauna. From the warm clear waters of Gaya and its rich lowland forests to the high altitude blossoms of Mount Kinabalu, our treatments utilise only the finest fresh local ingredients. 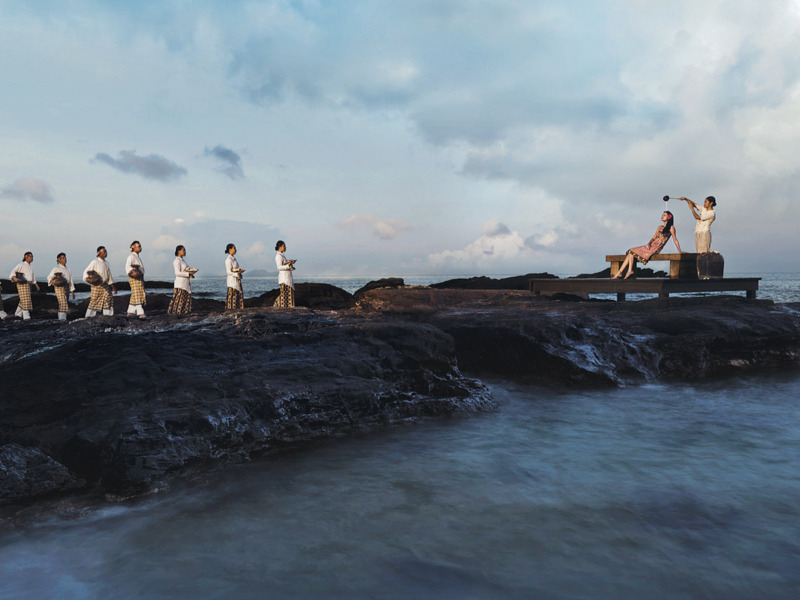 A rich tapestry of spa programmes reflects the cultural healing traditions of Sabah's many indigenous people. 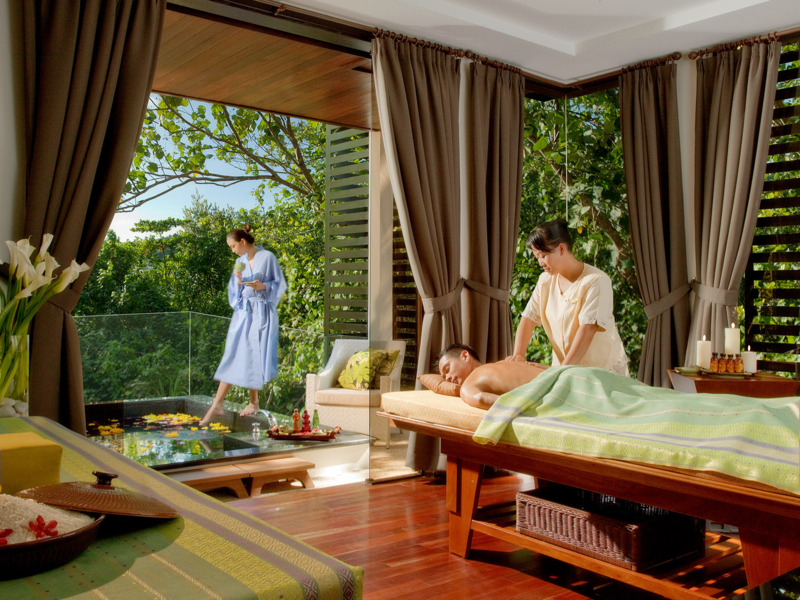 Spa Village Koh Samui focuses on age-old Thai spa therapies, integrating nature with an indoor/outdoor environment, and drawing from the island’s healing resources. Individual treatment pavilions or salas, as well as the Yoga Sala, rest above the serene meditative Gazing Pond. Guests may choose to have treatments in the deluxe suite pavilions, Thai massage in open-air salas, or experience the signature Thai Aquatic Freedom in the aquatic movement pool. Set in an emerald landscape of lush farmland and verdant jungle, Spa Village Cameron Highlands features healing therapies based on produce of the Orang Asli or 'original people' from the surrounding jungle and ancient tea rituals of the Colonial British pioneers. This authentic blending of culture and product is what makes Spa Village Cameron Highlands such a unique and therapeutic healing retreat. Spa Village Malacca is the world's only spa to base its therapies on the healing heritage of the Baba-Nyonya or Peranakan culture - a unique combination of Chinese and Malay influences. Treatments are designed to recapture energy that life's challenges remove. Based on Peranakan healing philosophy and inspired by traditional Chinese medicine, the spa therapies are moulded around a person's cool or warm energy. A visit here is a voyage into the heart of Malacca's rich culture. 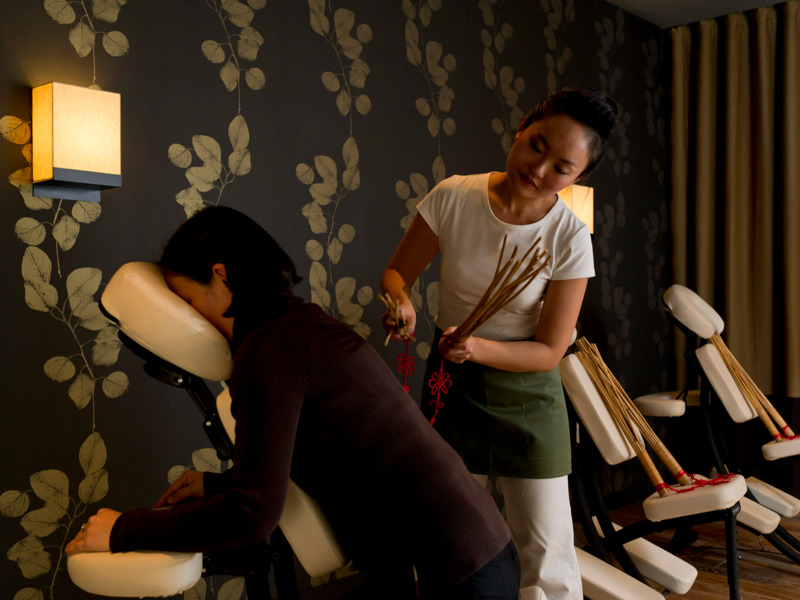 Spa Village Kuala Lumpur is an oasis of regeneration and beauty in the midst of the bustling city of Kuala Lumpur. Therapies range across a spectrum of treatments, from the most traditional of Malay, through to the Sensory Room, the only one of its kind in Asia, which will provide a combination of sensory sensations designed to soothe and heighten awareness. Distinctively appointed in the art deco style of Scottish architect and designer Charles Rennie Mackintosh's iconic Willow Tearooms, The Majestic Spa offers something different. Serving as home to many British expatriates, British Malaya embodied the feeling of this transitional time of turn-of-the-century England. 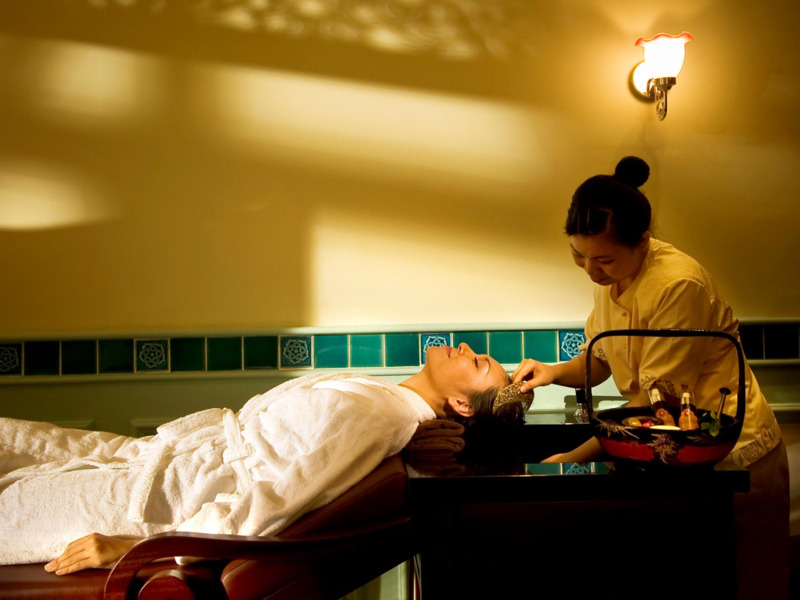 The Majestic Spa reflects upon this golden era in Malaysian history with the spa experiences offered. Over the years, Spa Village has been bringing wellness to the world, exploring and celebrating healing rituals, traditions and remedies of numerous cultures, resulting in an unparalleled collection of aromatic oils. Our curated collection comes together here in a trifecta of bliss as we offer our guests the opportunity to design their own personalised experience using these remedial scents in an eclectic combination. 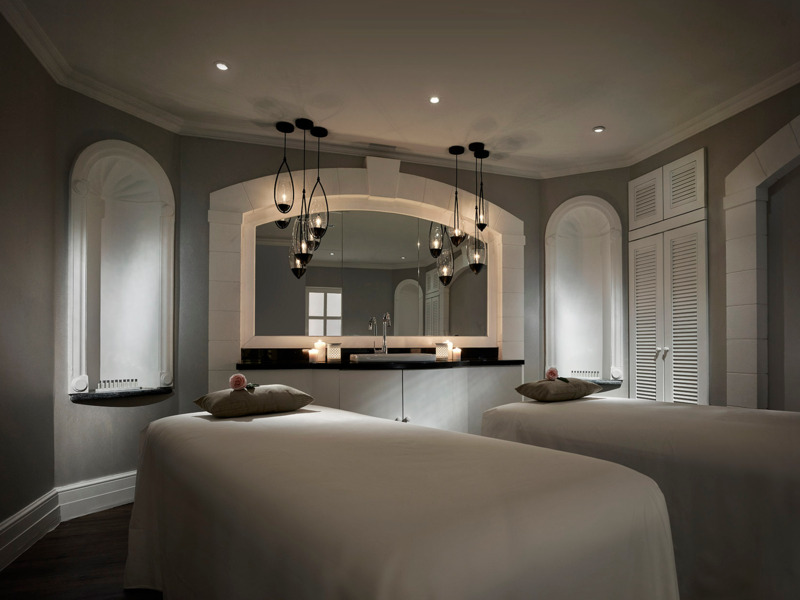 The Green Leaf Spa is designed to engage guests of all ages with treatments that include a range of massages and therapies, helping you to recharge after a hard day of hitting the slopes and reboot for the night ahead during winter.